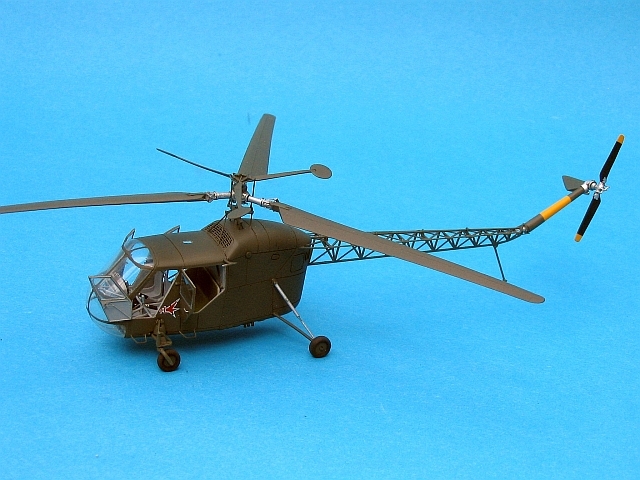 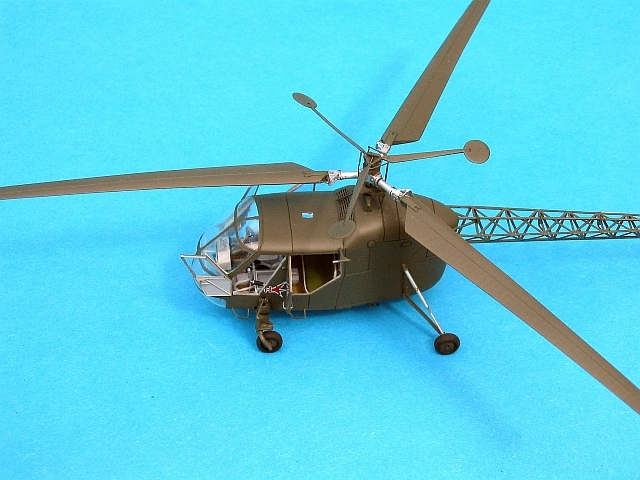 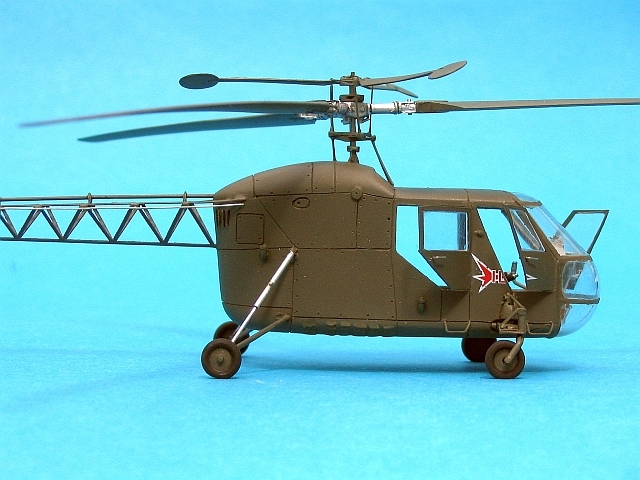 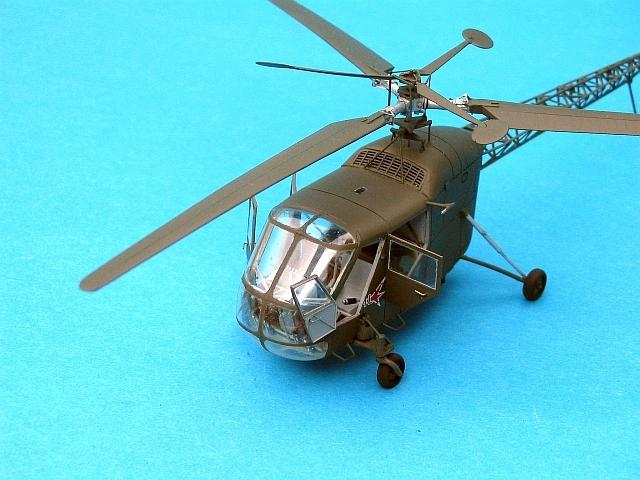 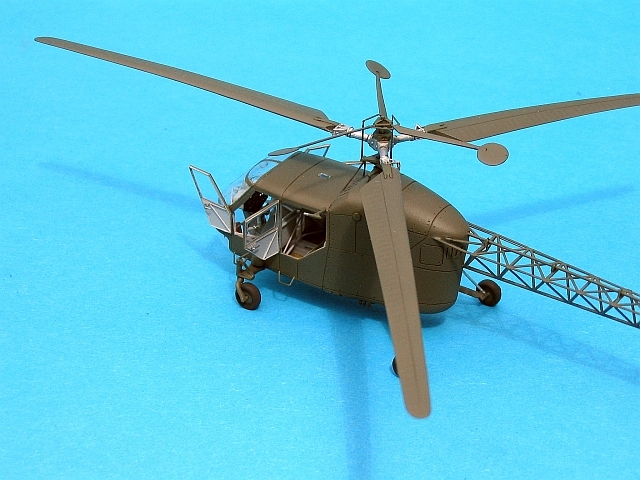 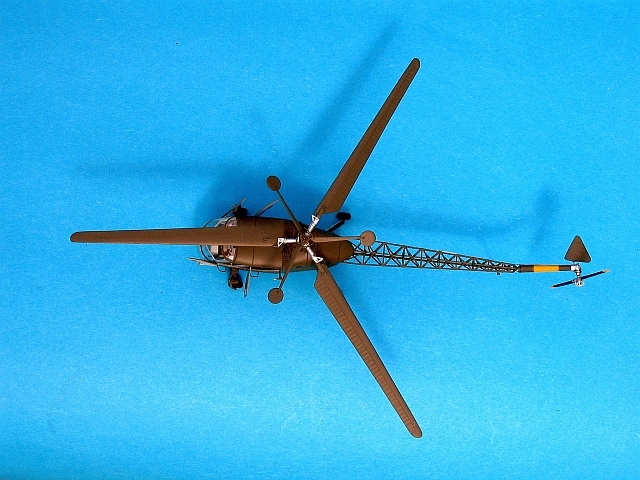 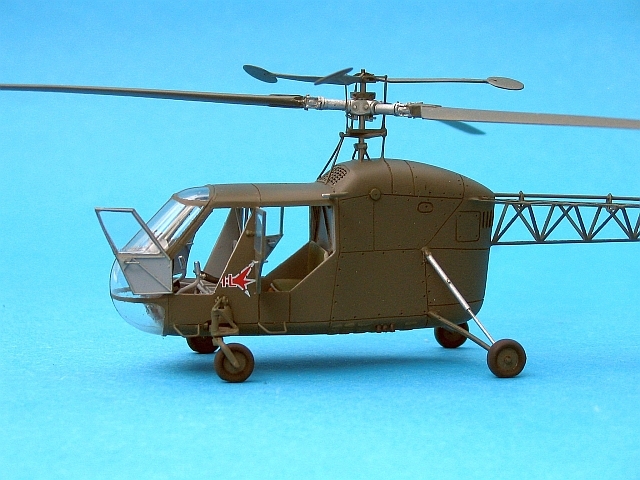 The BZ-4 “Zuk” was a Polish helicopter designed by Bronislaw Zurakowski, who commenced his career as a pre-WWII engineer for the RWD design bureau, and was the brother of Janusz Zurakowski, the famous test pilot in Avro Canada CF-105 “Arrow” programme. 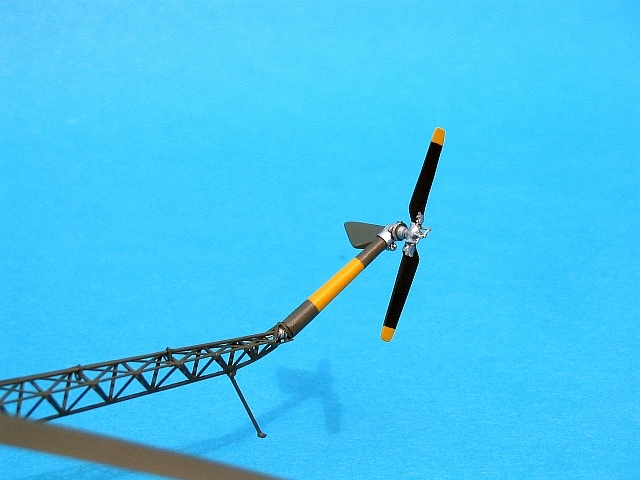 This project featured many technical innovations. 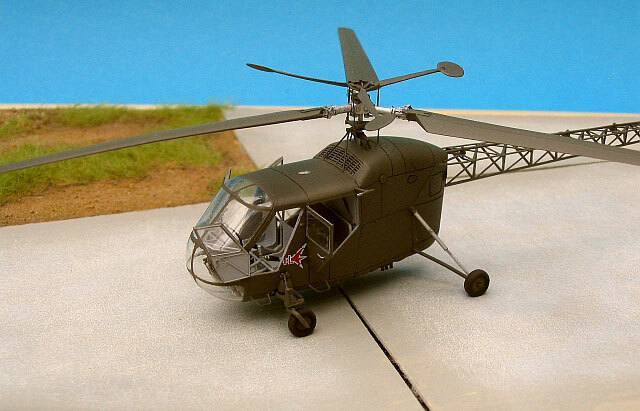 The first flight took place on 10 February 1959 with test pilot Ryszard Witkowski at the controls. 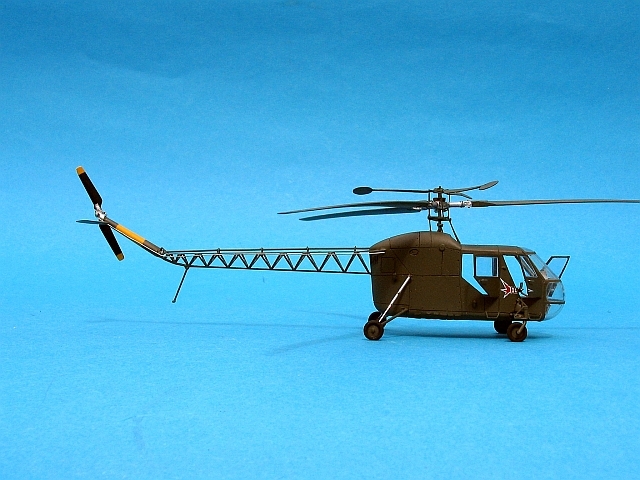 Designed as a purely experimental machine, it suffered from several accidents. 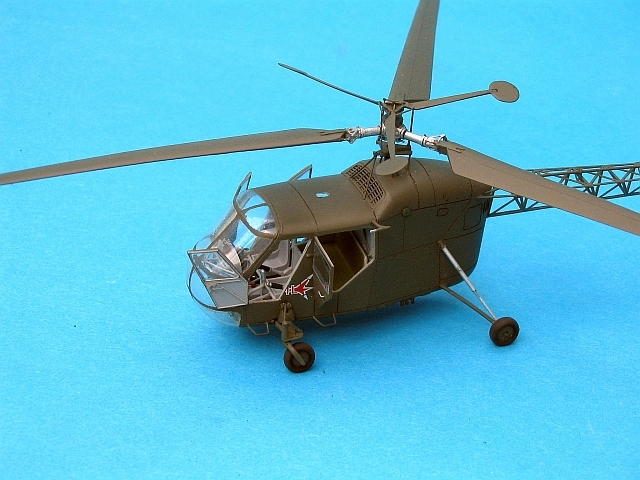 The “Zuk” did not enter into production, in favor of the license-built Mil Mi-1 (although the “Zuk” was superior in many aspects). 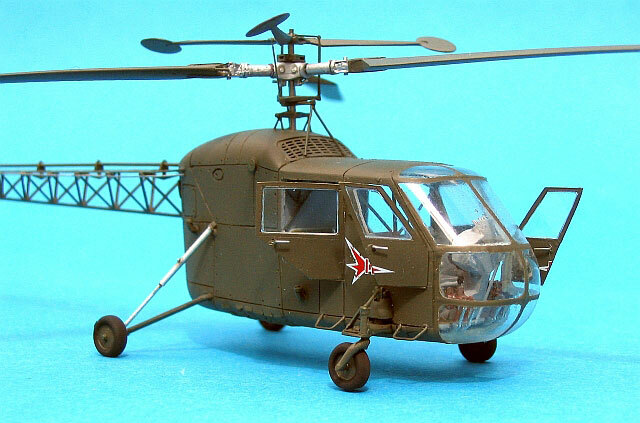 The ARDPOL BZ-4 “Zuk” is a very well presesnted resin kit, with precise details and few air bubbles, crystal clear vacuformed transparencies and a photoetched fret, which makes building this kit possible. 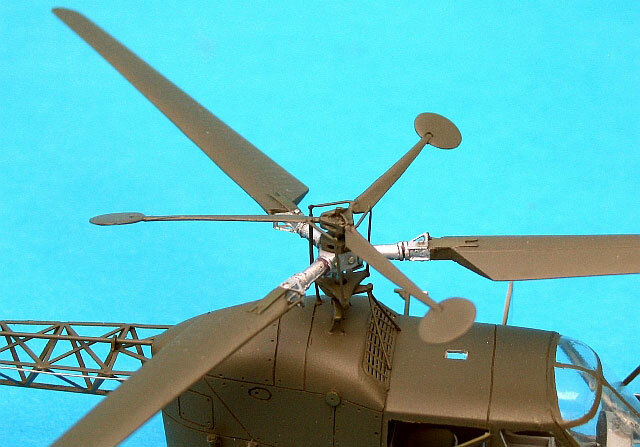 It is tricky to install the photoetched tail, and to assemble the complicated rotor, so this kit is not recommended for less experienced modellers. 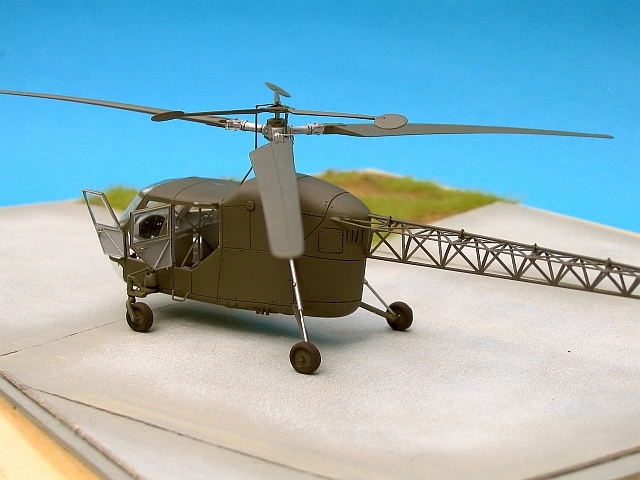 The major shortcoming of this kit is the decal sheet. 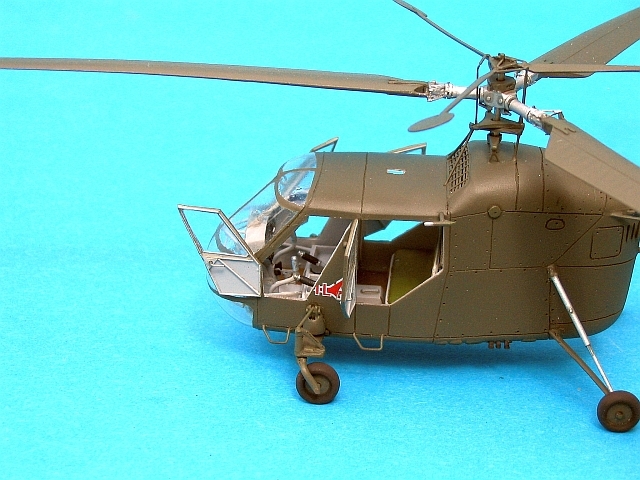 It is well printed, but the inscription “Zuk” is printed in black, instead of white - almost impossible to correct. 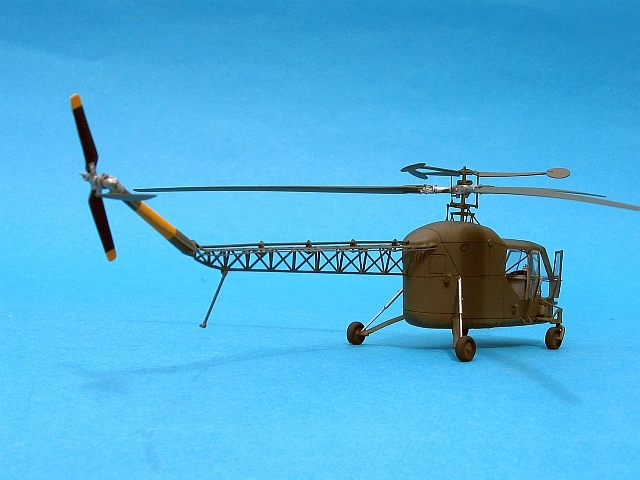 I opted to not apply the decals, hoping for replacement in the future. 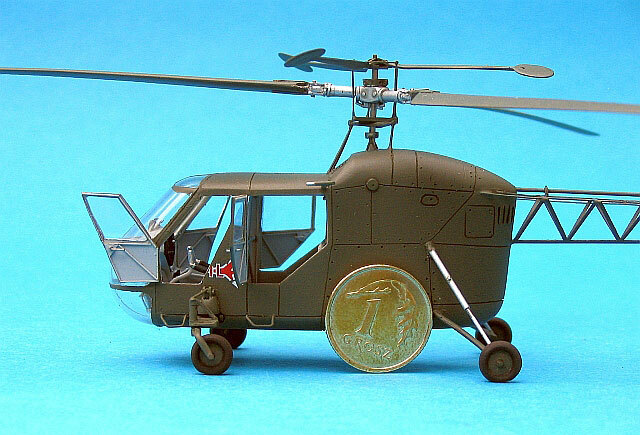 I hope that you will enjoy this lesser known Polish helicopter.